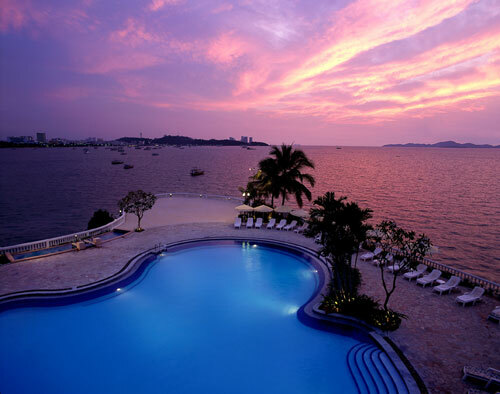 The 11th BCC Thailand Open 2011 will be held from 11 to 17 April at the outstanding Dusit Thani Pattaya. With long experience hosting international events such as the Thailand Open Women’s Tennis Championship, and a pillarless floor space of up to 2,400 square metres, The Dusit Thani has both the facilities and the ability to make this year’s Thailand Open Chess Championship the best ever. Last year’s Champion GM Sune Berg Hansen and runner-up GM Nigel Short have already signed up to give the event a flying start. Peter – will there be commentary (in English) and video feeds of the games for spectators staying at the hotel? Apologies if that’s a rather naieve question – I haven’t attended a chess tournament before! Hi Peter… It seems that the last champion in the challenger category is overwhelming for us. 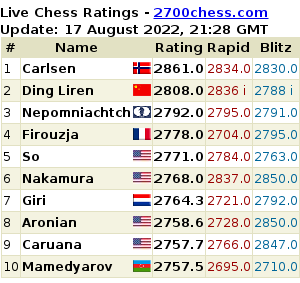 Perhaps the organizer can apply a special rule for those players who are obviously stronger than 2100. There are countries who rate their players differently from what Fide does. Likewise these guys who deliberately pull their Elo down to qualify for the group. Let’s make the challenger competitive for more people and not for two or three players only. i was waitnig for this announcement ! i like to see my last year opponents even the games i lost. I was waiting this announcement since 1 month, since I discovered Peter Long (KL chess club)’s planned schedule of tournaments for April 2011 (Malaysia/Kuala Lumpur then Thailand/Pattaya or Phuket and then the two australian tournaments) on his website. Maybe I can be 3rd to register :-)… (of course, I will check daily if the registered form appears here).